At Brookland we are very proud of our achievements in reading. At the end of Key stage 2 attainment and progress were significantly above national averages. In Key Stage 1 we use books from Read, Write Inc to support reading and phonic development. 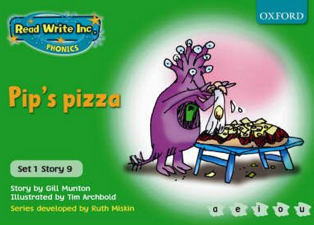 All the books within the Read, Write Inc set of books link to sets of sounds that the children are learning in their phonic sessions. Reading is supported using these books, along with The Oxford Reading Tree, until the children become confident readers. Once the children are confident they move onto a variety of books that are engaging and age appropriate. Children are supported in reading and choosing books by staff within the school.